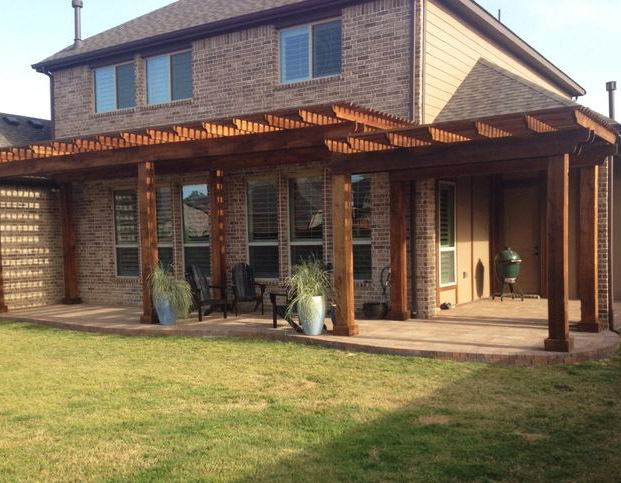 Backyard and outdoor living areas are a way of life in Little Elm, and arbors or pergolas are a must have. 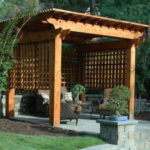 Not only do they provide shade for your patio, they provide a beautiful design element for your backyard. 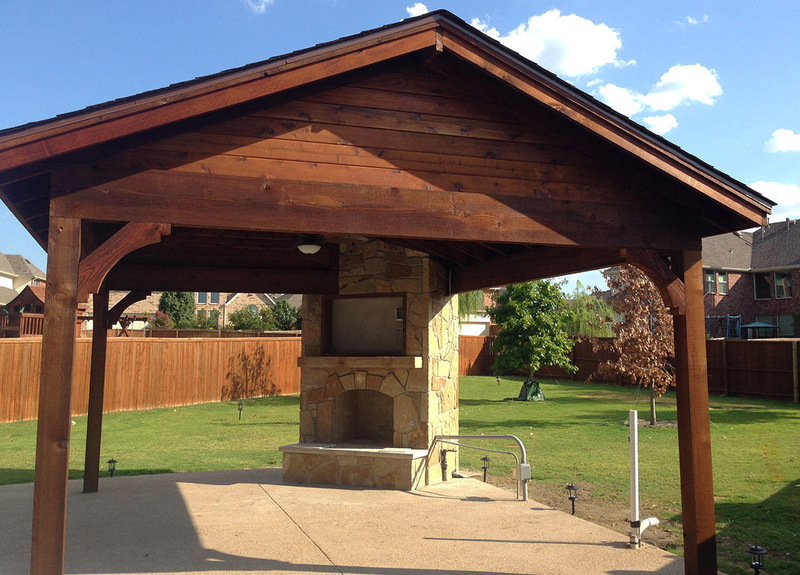 Arbors and pergolas not only enhance other outdoor elements, they provide a space for families to come together, drink sweet tea, enjoy the outdoors, and celebrate the Little Elm Lobo’s victories! 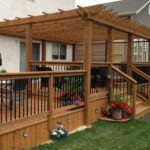 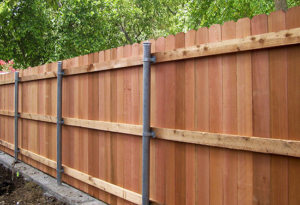 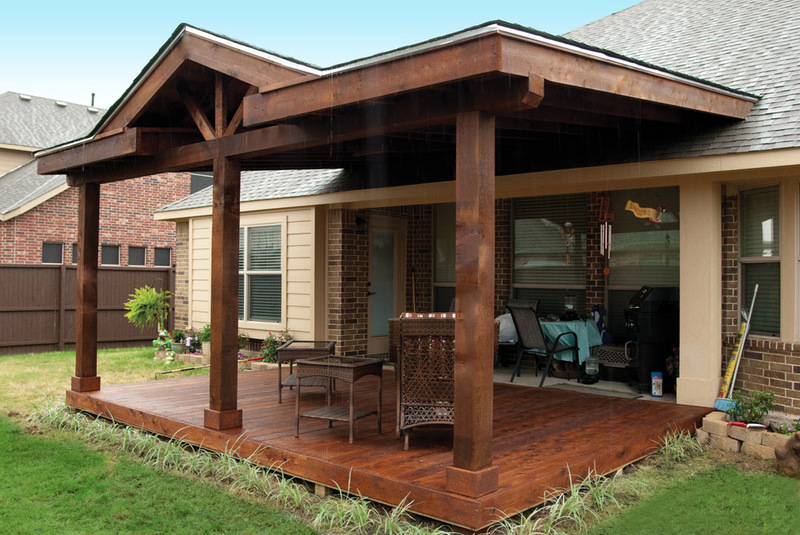 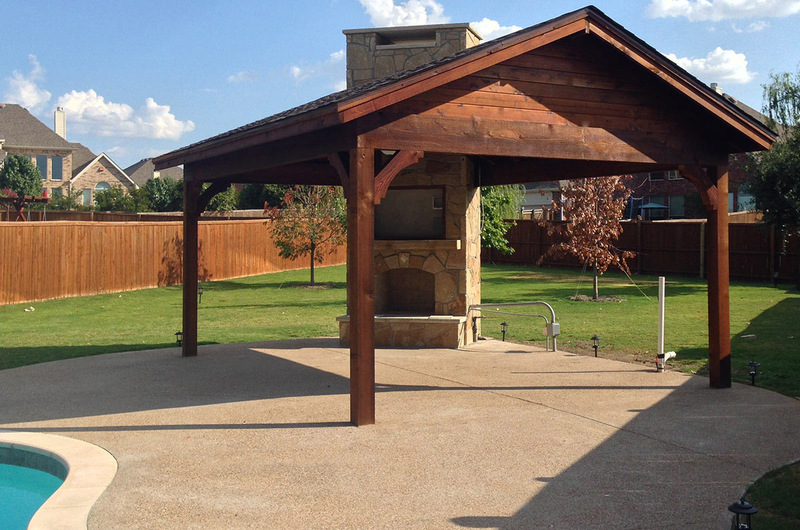 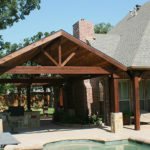 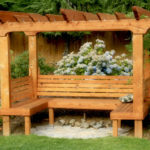 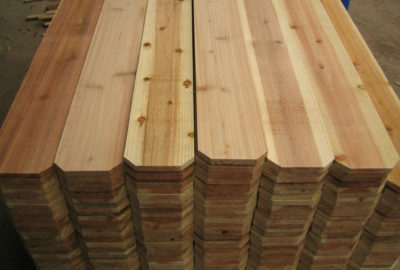 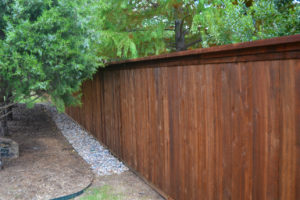 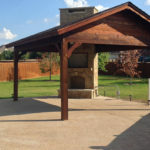 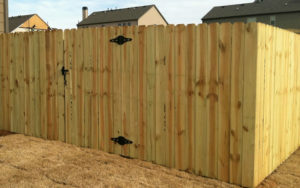 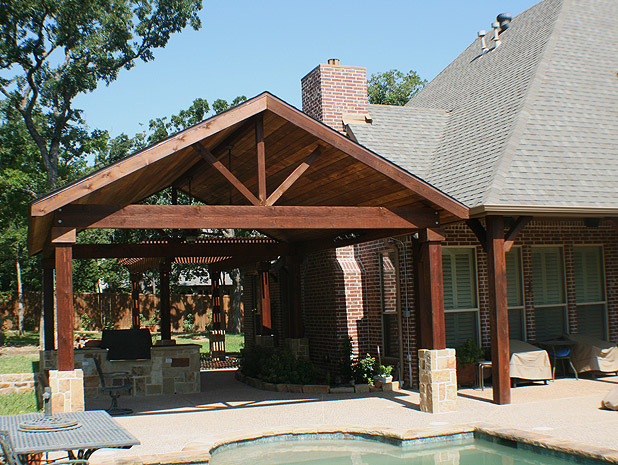 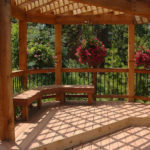 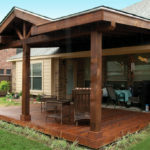 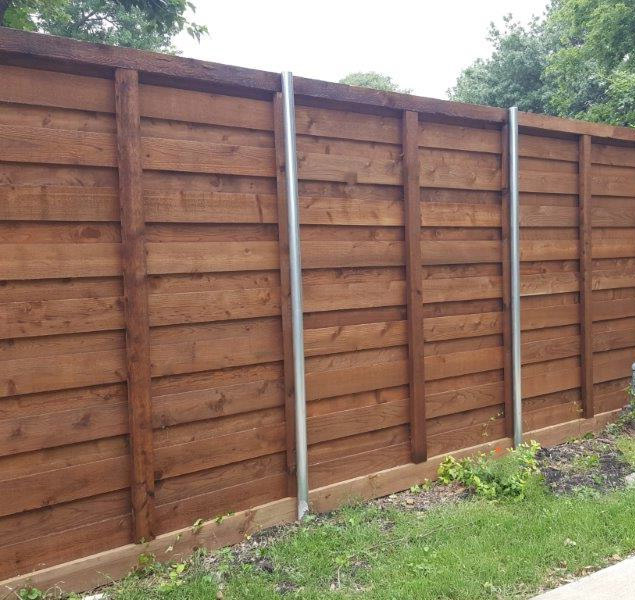 Whether you’re looking for a brand new patio cover, new cedar deck installation, or custom pergola installation, our professional craftsmen have the knowledge and experience to design and install a beautiful backyard structure that will not only be custom to your needs, but also enhance and accent your backyard at your home in Little Elm. 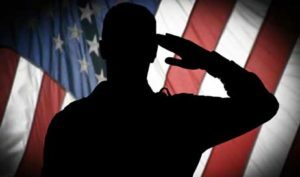 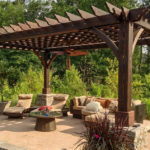 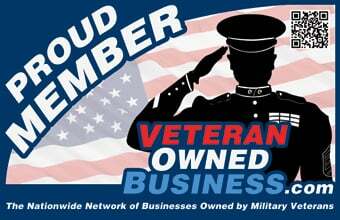 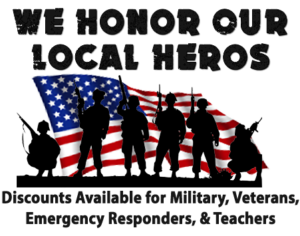 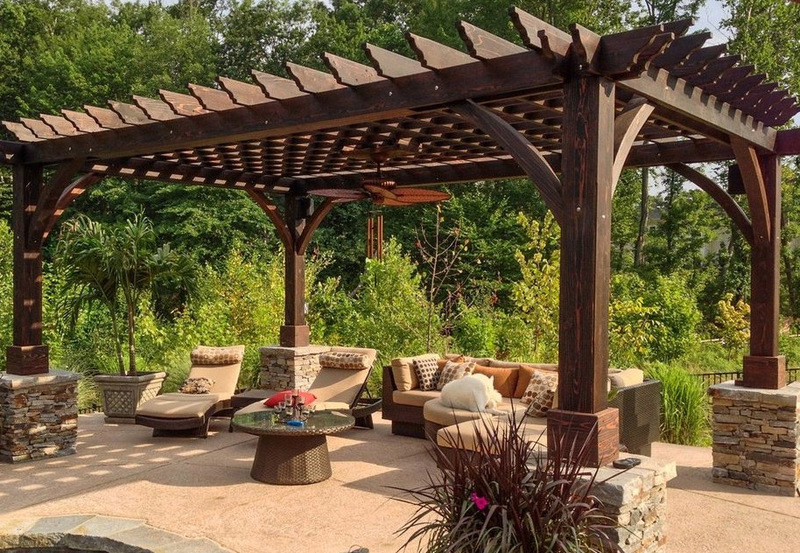 Call today to schedule a Patio Cover, Pergola, or Arbor consultation appointment, and we will have a representative come to your home and meet with you to discuss the specifics and offer suggestions, and go over the details of the cost so we can work with you to meet your needs and budget. 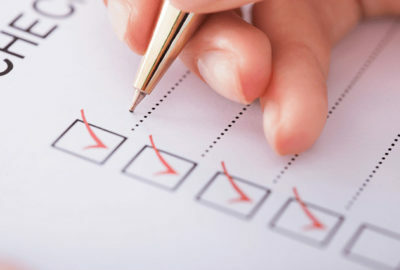 As far as we’re concerned, there isn’t one. 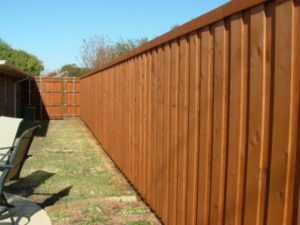 For most people, the names are interchangeable, which is why place such an importance on taking the time to do a thorough consultation with our customers so they know and we know exactly what to expect. 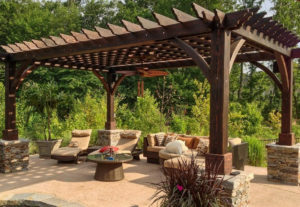 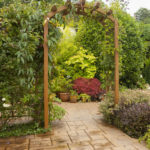 Traditionally though, an arbor is a freestanding structure that provides shade, or is used decoratively across a walkway or for plants to climb. 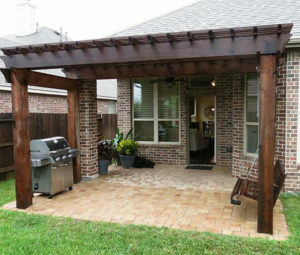 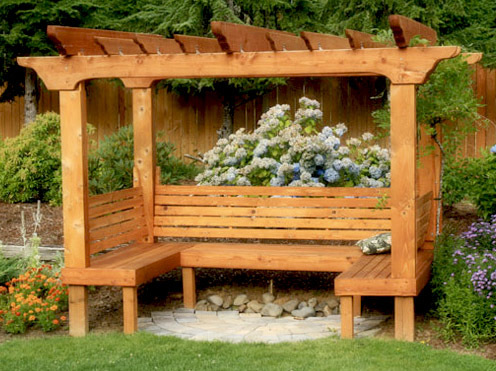 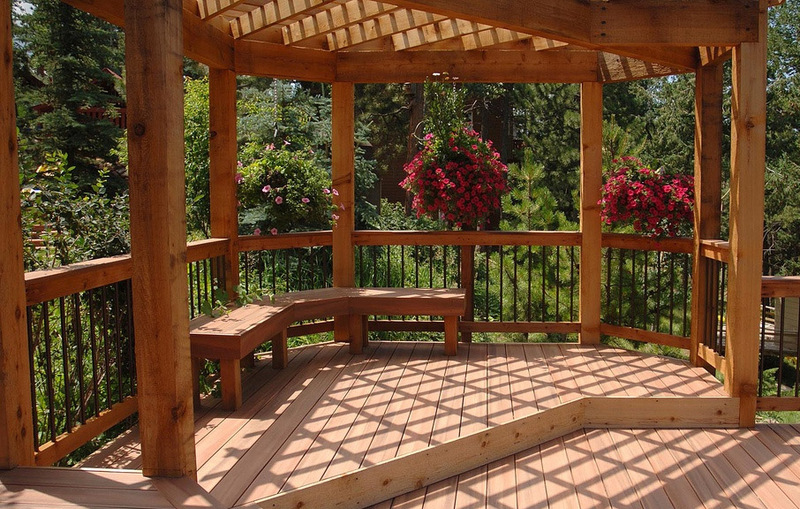 A pergola is a structure that is attached to the house and provides a cover for the entrance to the backyard. 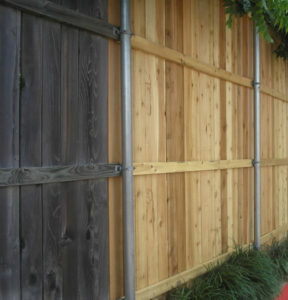 Arbors are typically smaller, and have two sides, while pergolas are typically open on all sides and have heavy posts for support. 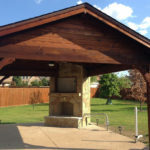 Living in the Little Elm area means weather conditions are unpredictable. 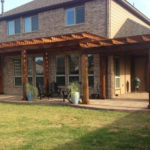 A patio cover custom designed and installed by A Better Fence Company will protect your outdoor space from harmful UV rays, high winds, driving hail and intense heat. 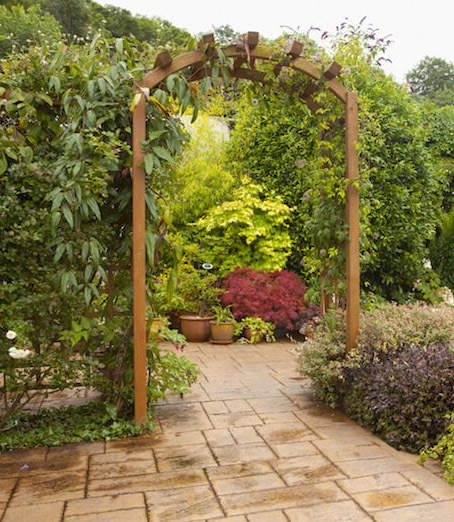 Don’t let the weather stop you from enjoying the outdoors. 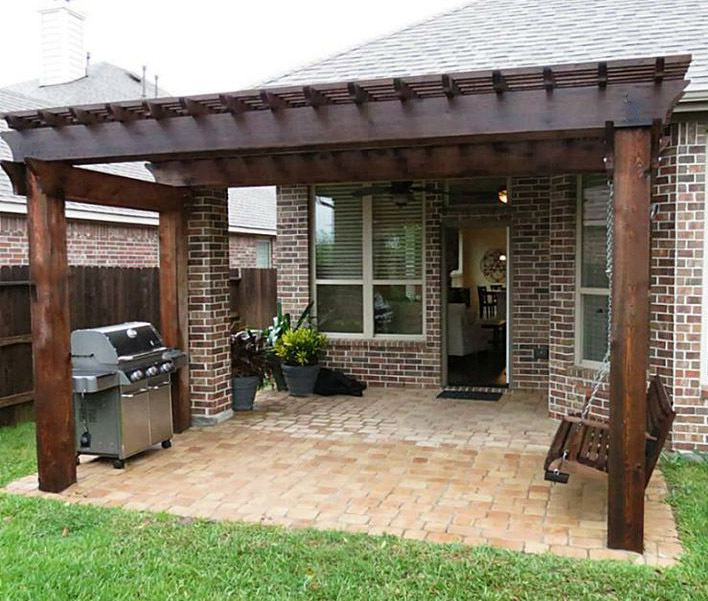 With a shingled pergola, you can still have your outdoor barbecue even in the rain! 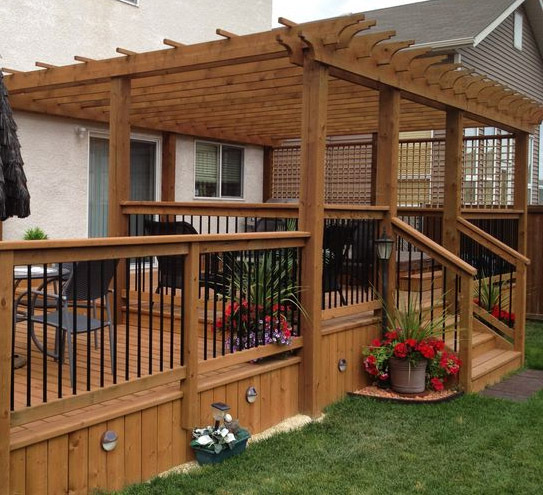 Our Patio Covers can be built as a free standing structure or attached to your existing home. 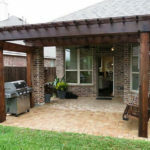 Patio Covers are built using composition shingles to match your existing home and can be freestanding or tie into your roof line.